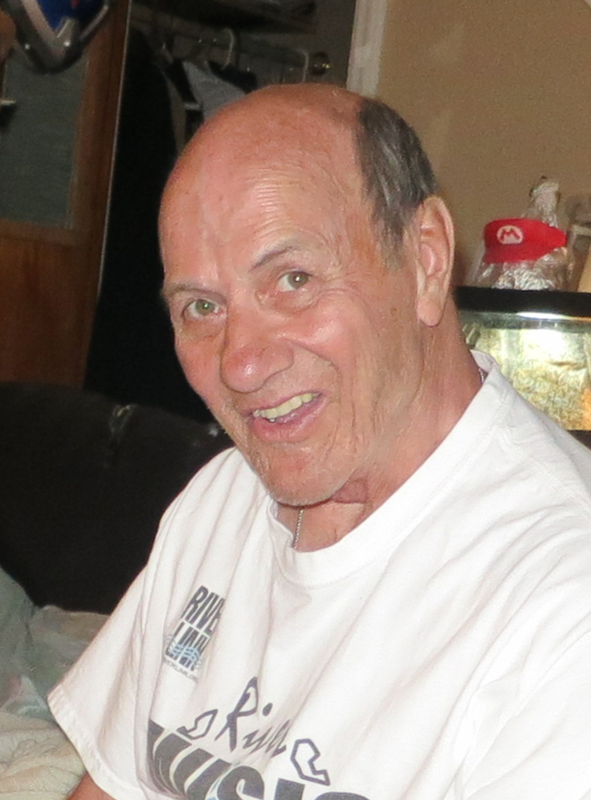 Gilbert Joseph Rieder, age 68, passed away on Saturday, September 24, 2016 at his home surrounded by his beloved family. He was born on January 26, 1948 in Plain, WI, and was preceded in death by his parents Donald and Bertha (Ring) Rieder. He graduated from St. Luke’s School in Plain and continued on to University of Wisconsin Oshkosh where he obtained his master’s degree in Education. Gilbert was united in marriage to Ruthie Freemire on October 14, 1972 at St. Timothy’s Catholic Church in Blaine, MN. Gilbert taught at MATC Minneapolis for 7 years, where his Sales and Marketing Business Program was later adopted by the school and is still in use today. They started their family while in MN and later followed his career in Robotics to Milwaukee, WI. Upon retirement, they moved to Asheville, NC where they enjoyed the everyday beauty and serenity of the Blue Ridge Mountains. Gilbert loved playing softball, was an avid golfer. The two enjoyed traveling in both the US and abroad, along with, their numerous camping trips with both family and friends. Gilbert dearly loved his children and grandchildren. Surviving are his wife of 45 years, Ruthie; his daughter, Bridgit (Tom) Leeb; his son, Mario (Jennifer Ring); grandchildren, Tyler (Bridgit) and Lincoln (Mario); siblings Harvey (Jean), Stanley, Donna (Lee) Schultz, Dennis (Carol), Mary (Peter) Schutz, Thomas (Theresa), Philomena (Paul) Endres and Arline (Joseph) Hess; aunts, Agatha Bower, Delores (Bill) Terbilcox, and his uncle, Felix (Millie) Ring, along with nieces, nephews, other family members and numerous friends. Funeral Friday, September 30, 2016 at 11:00 a.m.
Burial following Mass at West Oak Grove Cemetery. Following burial, luncheon will be served in St. Patrick Social Hall.